E-mailed or mailed to you. We can set up a personal viewing for any property and keep you informed of new listings as they come on the market. Relocating: We can mail you a relocation package. Selling: Let us help you get the best price for your property. Buying: We can help you find just the right property. 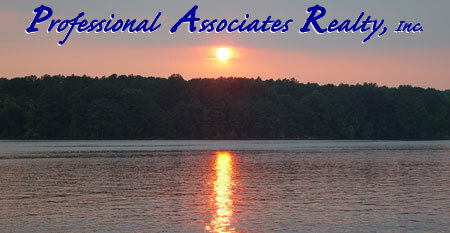 Contact: Professional Associates Realty, Inc for all of Your Real Estate needs.